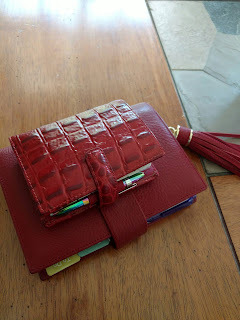 I use my Filofax Mini as a wallet, and it is so damn cute. 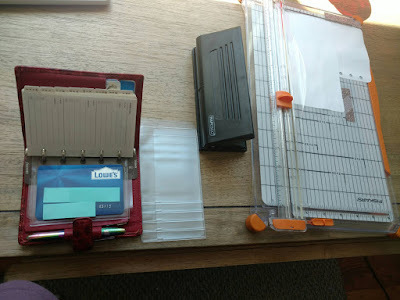 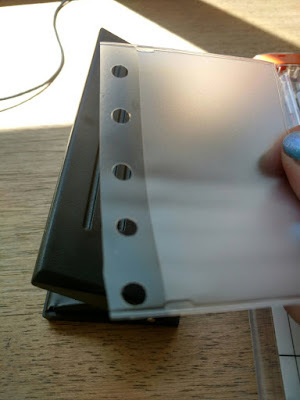 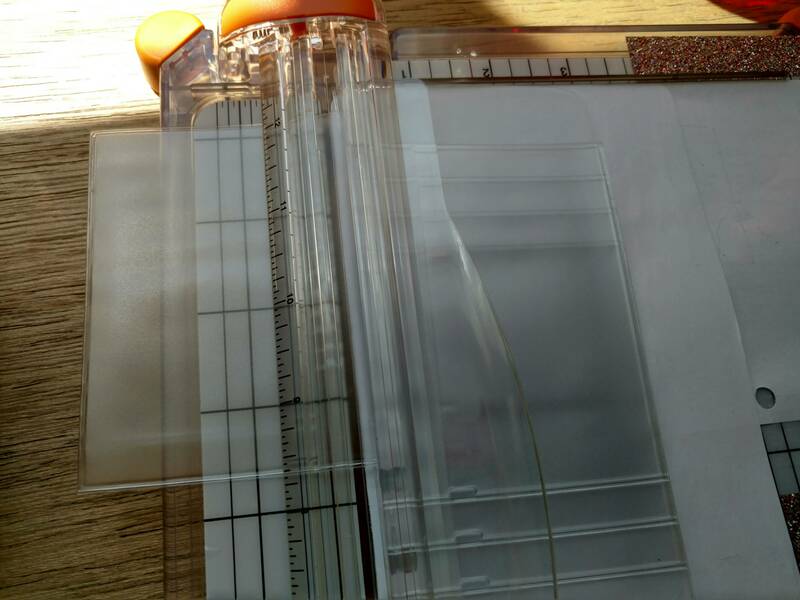 But,I could not find any Filofax inserts for my mini planner that would hold credit cards, so off to Google I went to find a hack. 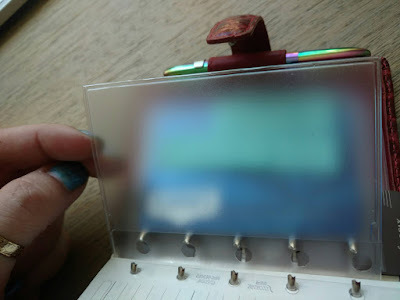 I hole-punched them with my 6 hole Rapesco punch being careful to line the plastic just so, as the mini only has 5 holes. Luckily, the hole spacing is the same if you adjust the Rapesco by pushing the two plates together in the middle.